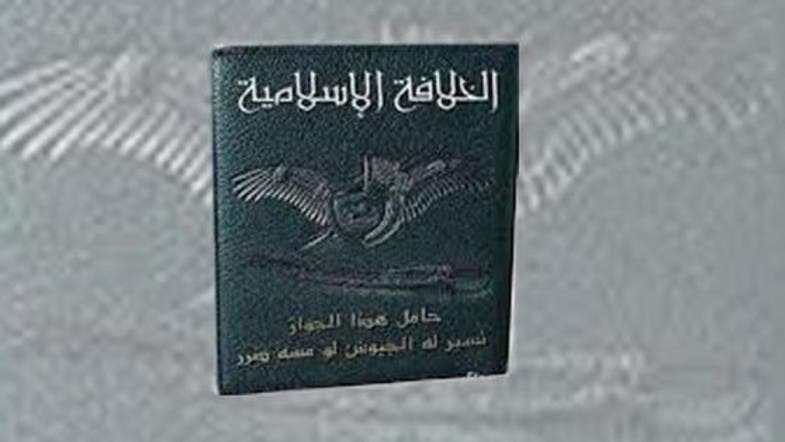 Militant members and sympathizers of the Islamic State of Iraq and Syria (ISIS) have circulated pictures of what they said was the passport of the so-called “caliphate” declared last week by the militant group. ISIS reportedly said the new document will be distributed to 11,000 citizens living in cities bordering Iraq and Syria. The militant group, which operates in both Iraq and Syria, said their caliphate would spread from Aleppo in northern Syria to Diyala in eastern Iraq. The passport is reportedly being printed in a government facility in Mosul that was built in 2011. The facility known as the “Identification and Passport Center” was scheduled by the Maliki’s government to start issuing new ID card next week, according to Iraqi media reports. 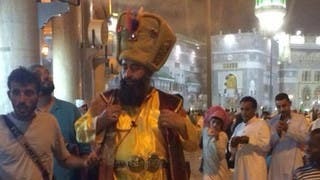 Last week, ISIS leader Abu Bakr al-Baghdadi called on Muslims with military, medical and managerial skills to flock to its newly-declared pan-Islamic state, in an audio recording. “Those who can immigrate to the Islamic State should immigrate, as immigration to the house of Islam is a duty,” said Baghdadi. 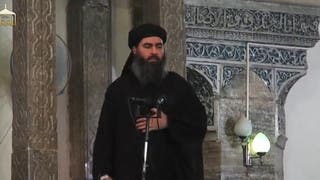 Baghdadi also addressed the group’s fighters, saying that “your brothers in all the world are waiting” to be rescued by them.